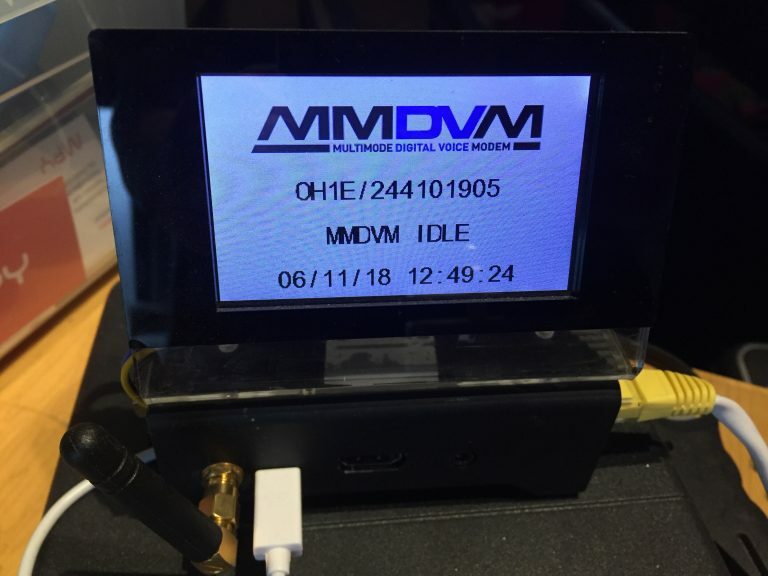 I have done this video (look below) where BER is tuned to lowest possible on MMDVM hotspot easily. it take only few minutes to do it. For start you need compile new MMDVMCal version as this time of writing the pi-star one is outdated. By pressing button F or f you can change frequency on fly, remember press ptt same time. 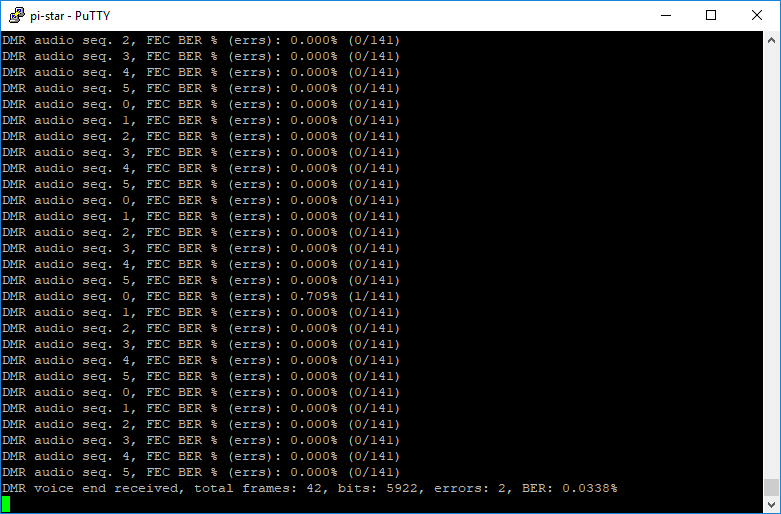 Basically you want constant error 0.0%. a tip for this, use always lowest power setting on your radio and be few meter away from hotspot or it will overdrive the radio chip and will get more error, try not move radio, it also give more error. You want also tune deviation, if your radio wont listen the hotspot well. there is option M/m for DMR simplex 1031Hz deviation test. and press space bar to activate transmit from hotspot, you should hear the deviation sound from radio. this is about 5 less than % of the tool. Video, restart video from begining to see all non releated.